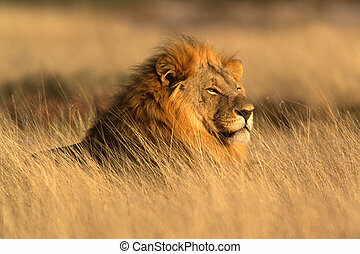 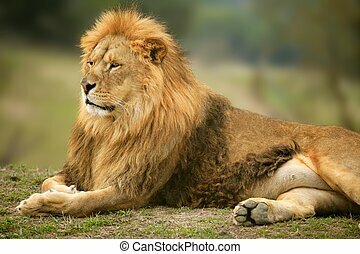 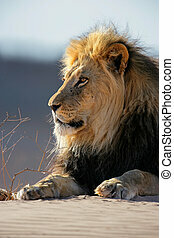 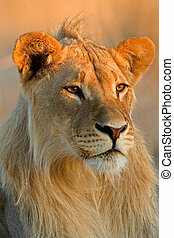 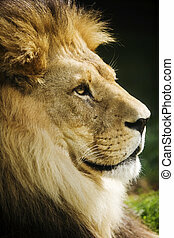 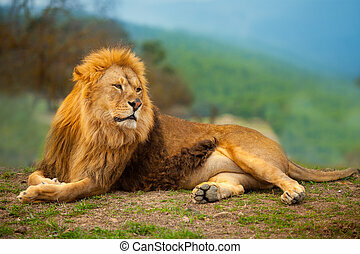 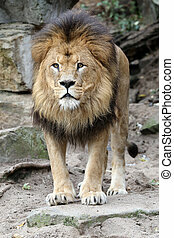 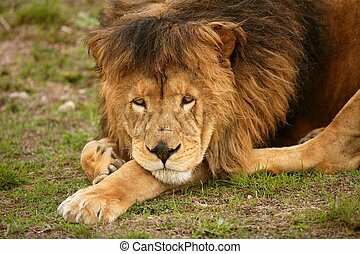 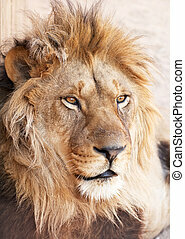 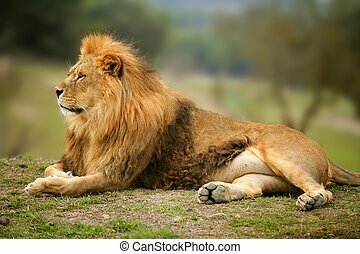 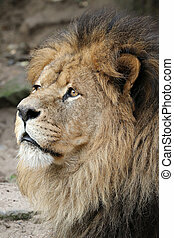 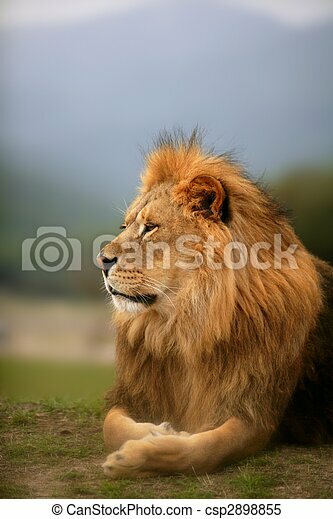 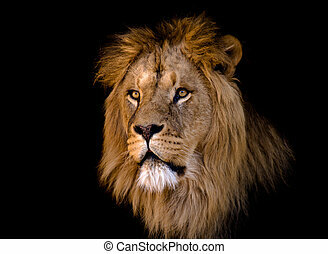 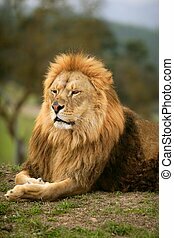 Beautiful lion wild male animal portrait king of jungle. 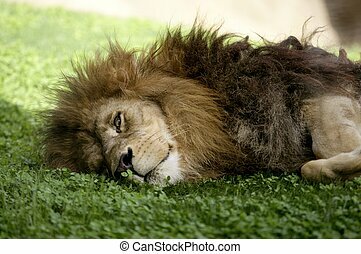 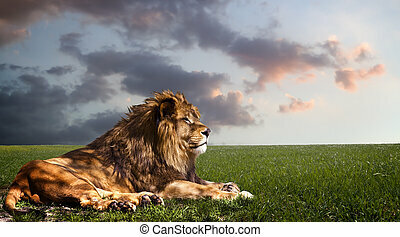 Powerful Lion resting at sunset. 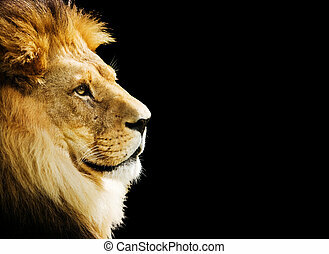 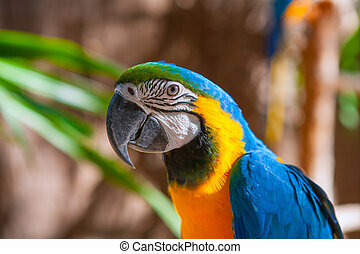 The power of nature. 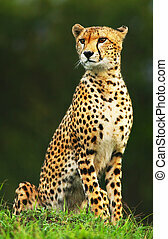 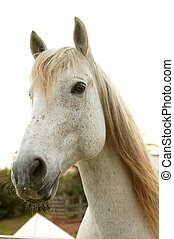 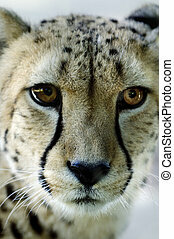 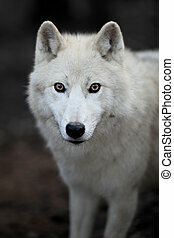 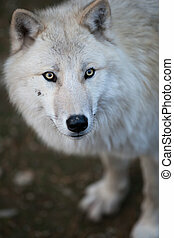 Wild african cheetah portrait, beautiful mammal animal, endangered carnivore in Africa. 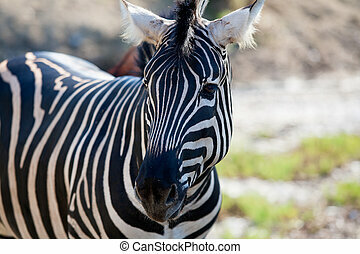 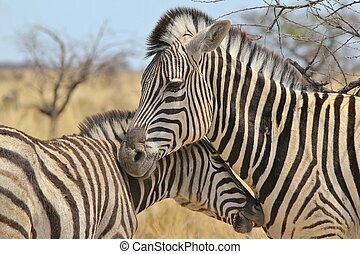 A Burchell's zebra mare and foal interact, in the wilds of Africa.